The Glazerite UK Group Ltd has announced plans to invest in excess of £1m across its plants this year, in order to improve performance and capability across the business. 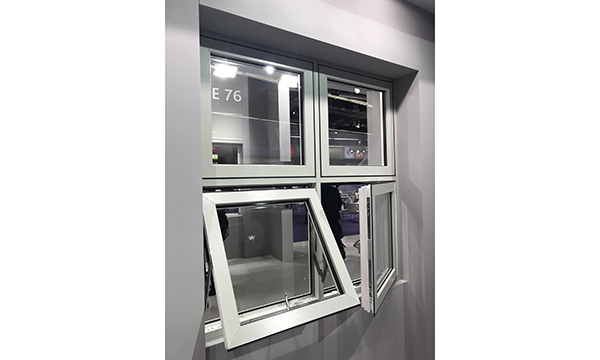 The investment programme will see the VEKA fabricator further enhance its offering for installers, and signals Glazerite’s strong commitment to the industry, as it approaches its 20th year in business. The first step in the programme includes a new Stuga machine, which has recently been installed at Glazerite Northwest. The Stuga ZX5 automatic sawing and machining centre forms part of a major transformation of the Bolton-based plant, which will also see the site double in size by early 2020. In addition to the new machine, Glazerite Northwest has also welcomed a new inline welder. 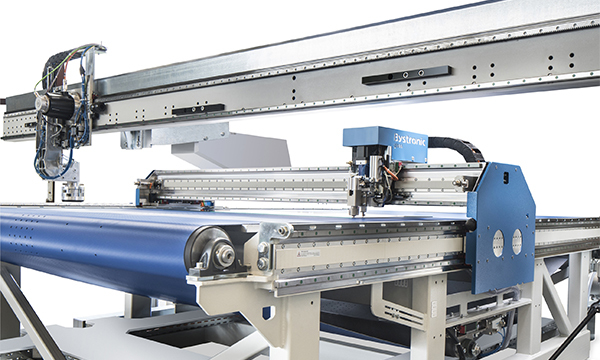 The Haffner SMR 5 head welding machine boasts increased frame output and a touch screen operation for a fast and effective performance, and is yielding such impressive results that the fabricator has ordered two more of the machines for its East and Midlands plants. 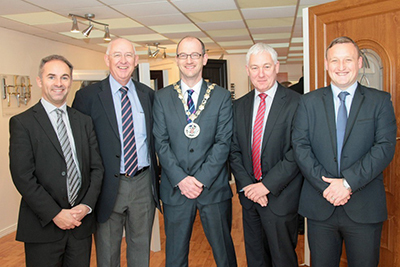 With Glazerite Northwest due to complete ambitious expansion plans by the start of 2020, it’s hoped Glazerite installers will also benefit from the addition of a showroom, which will highlight the broad range of products Glazerite offers to its customers. 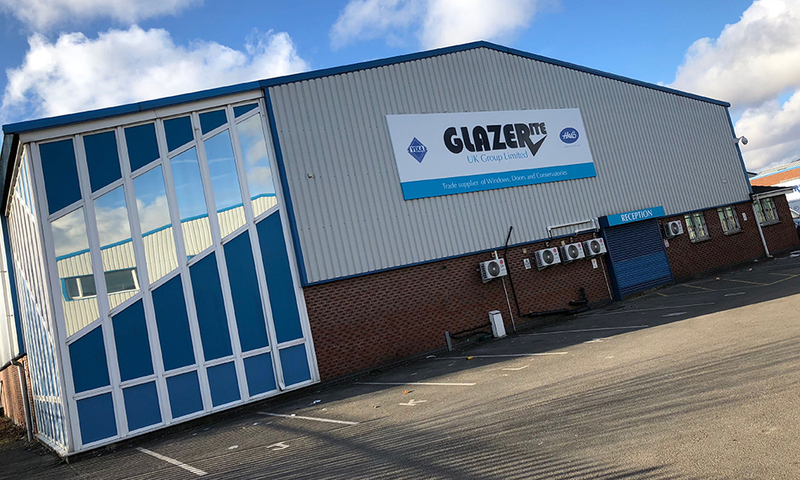 Jason Thompson, Group Managing Director for Glazerite, explains the reasons for the investment: “We are committed to continual investment in our plants so that we can service our customers with one of the broadest product ranges on the market. 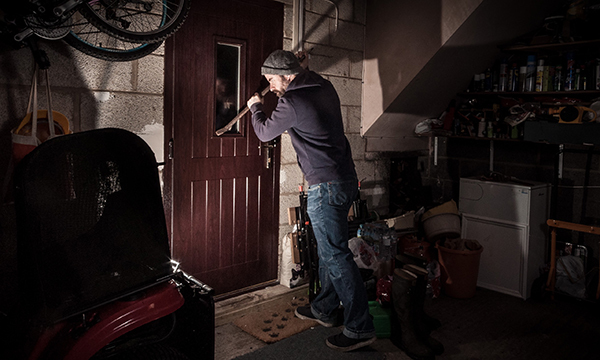 An increase in our capacity and improved capabilities enables us to become more versatile and flexible in how we manufacture products across each of our sites.